Enjoy soft water and remove bad taste and odor caused by chlorine, chloramines, and organic matter! 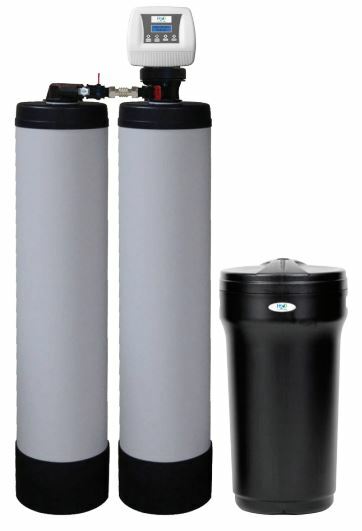 The 685HE HTO Upflow Series Whole House Water Refining System with KDF allows you to enjoy luxurious soft water plus remove bad taste and odor caused by chlorine, chloramines or organic matter. Added KDF element removes rotten egg odor caused by hydrogen sulfide from municipal water.